wheel hub units and bearings! The function of hub unit is to load and provide precise guidance for the rotation of the hub. It is an very important safety part for bearing axial load and radial load.The wheel hub unit is developing based on ball bearing ,roller bearing and hub spindles.And it meets the convenience of assemble,disassemble,switch, adjustment and high reliability requirement. 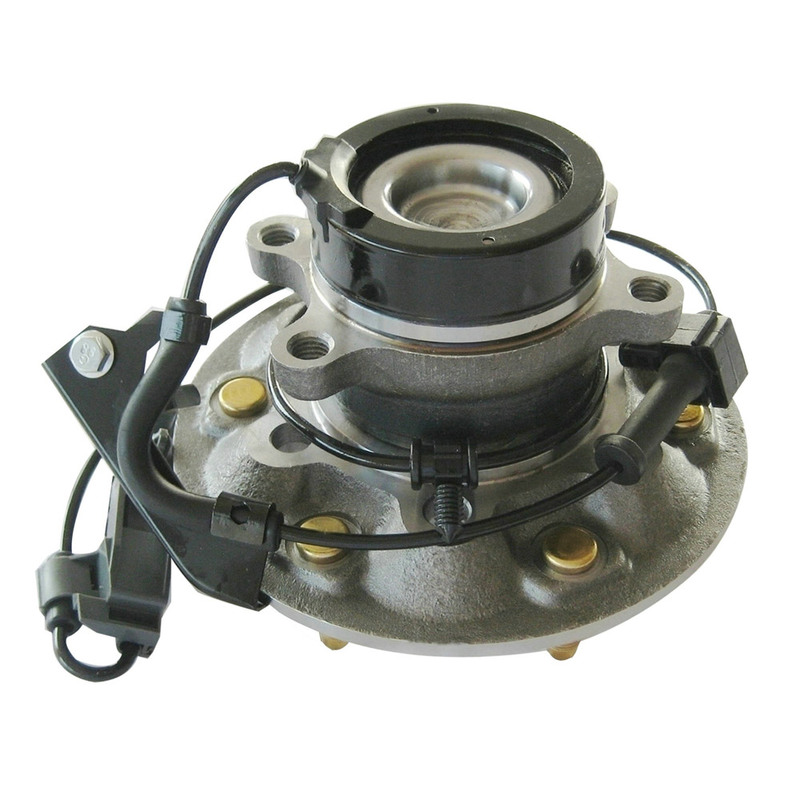 So the hub unit has been widely used in cars and truck.WHA ready focus on the hub for 11 years.If you were looking for the balance between price and the product performance ,WHA will be your definite choice. Welcome to contact us for more information! 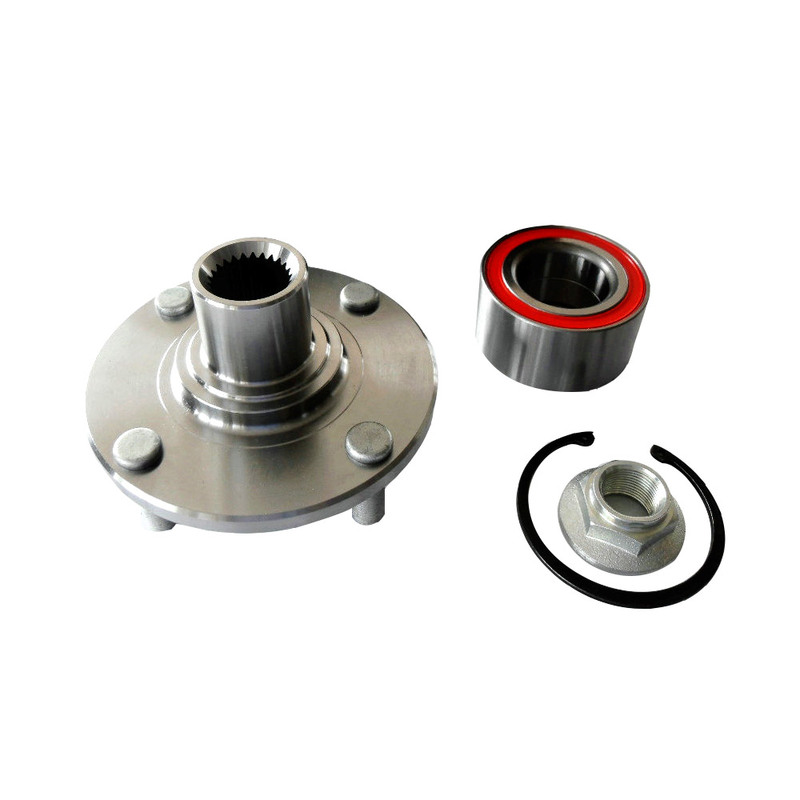 The function of hub unit is to load and provide precise guidance for the rotation of the hub. 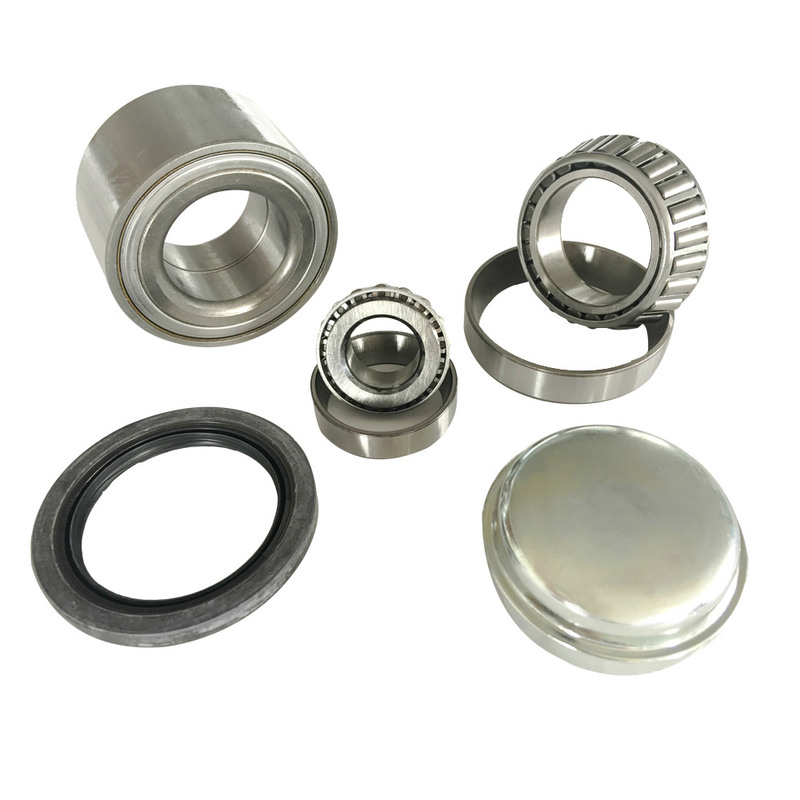 It is an very important safety part for bearing axial load and radial load.It is the first generation product.WHA offer the two type bearing with ball structure or roller structure.And also can offer the kits if you need. Address: 42705 Grand River Avenue,Suite 201,Novi.Michigan 48375,USA.